Hairdressing armchair PK-2, buy at the price of 291 in Europe. 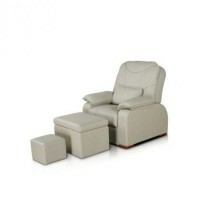 Hairdressing armchair RC-2 is ideal for beauty treatments and hairdressing. 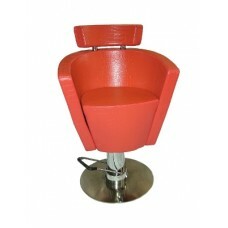 Due to its design and style, it can be used in hair salons and halls. The armchair has a comfortable armrests, headrest and backrest. The client does not feel discomfort, even if the procedure takes longer than 1 hour. 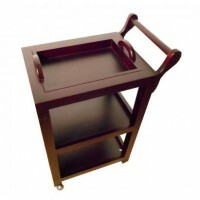 High-quality upholstery, made of high quality polyurethane, is very pleasant to the touch and easy to disinfect. Material of the seat is durable, retains its original appearance for a long time. The basis of the armchair is a stable leg, which is made of stainless steel. With the help of hydraulics, the armchair is easy to change its height and it requires minimum power effort.